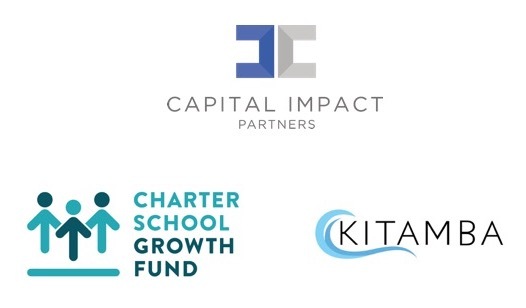 SchoolBuild supports the charter school community, school leaders and operations staff in addressing a major challenge to the sector’s growth – facilities issues. SchoolBuild is the first research portal of its kind to provide guidance about the facilities process from start to finish. Sign up for our monthly newsletter for the latest SchoolBuild news and updates. Explore the resources and steps below. Start Here. Whether you are a start-up school or an operating school, the how-to guides in this section are essential to completing your facility project. Depending on the type of school and your role, you will need different information. What resources and tools do you need? Are you being asked for a cash flow projection? How about construction cost estimates? Find downloadable templates and spreadsheets here. Here you can estimate your project’s cost and what your school can afford to pay for it. What financing sources are available? Pick your state. View both the federal and state facility financing programs available by geography. Browse a directory of real estate developers, bond underwriters, financial consultants, nonprofit lenders, and commercial banks by state or by type. LISC’s SchoolBuild site provides up-to-date information and how-to guides on the charter school facility financing sector, including service providers active in the sector, information on federal policies supportive of charter school facilities and state policies in all 45 jurisdictions with a charter law. Please email schoolbuild@lisc.org with any questions, interesting new resources or to be listed as a service provider. Legal Disclaimer: Nothing in this material should be construed as investment, financial, brokerage, or legal advice. Moreover, the facts and circumstances relating to your particular project may result in material changes in the processes, outcomes, and expenses described herein. Consult with your own professional advisors, including your financial advisors, accountants, and attorneys, before attempting to consummate any transaction described in this material.